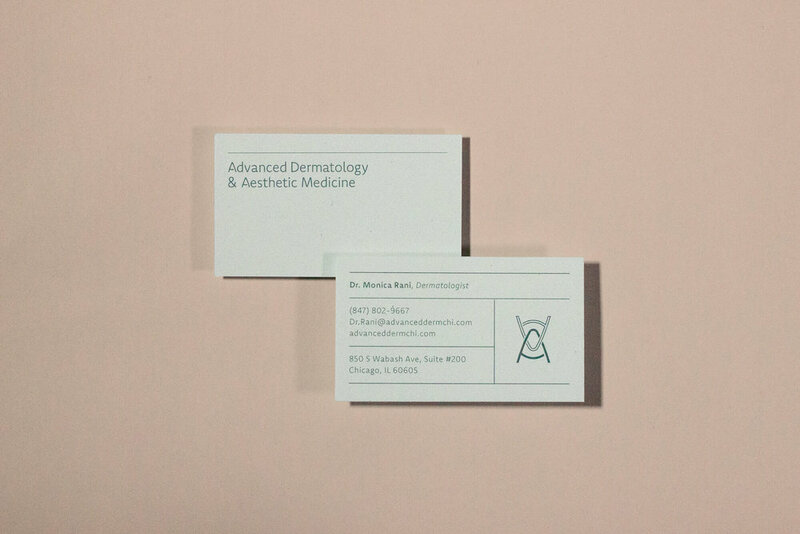 When Dr. Rani opened her dermatology practice in Chicago’s South Loop, Remo Remo Design helped her get started. She needed a brand that would speak to her audience, celebrate patients’ diverse skin types and build a clientele. We created a comprehensive plan so Dr. Rani could focus on providing care for her patients. 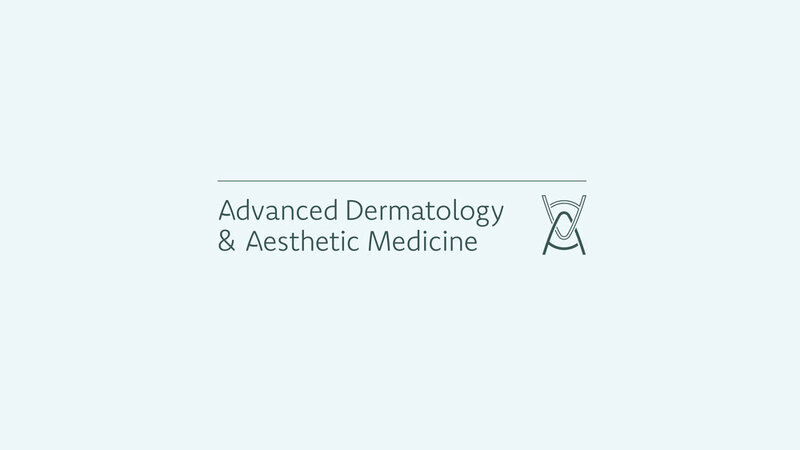 Dr. Rani’s practice provides two kinds of treatment: medical and cosmetic. 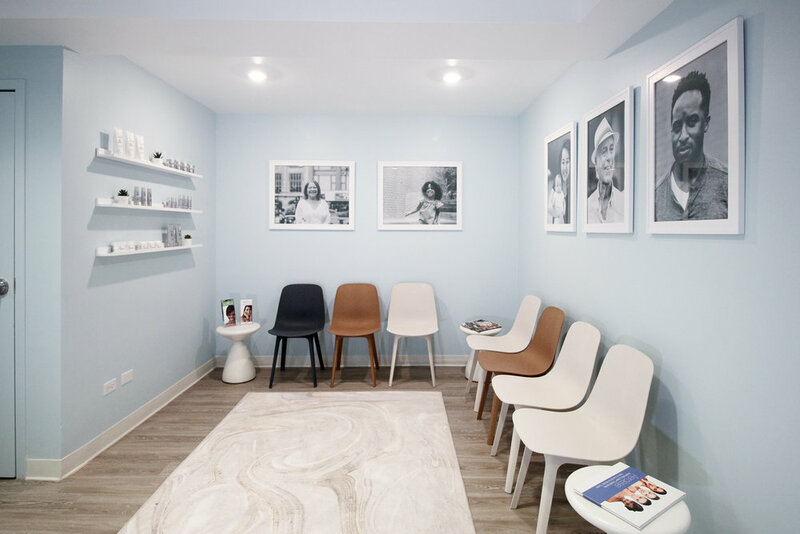 That duality required her brand to balance the medical nature with a boutique experience. 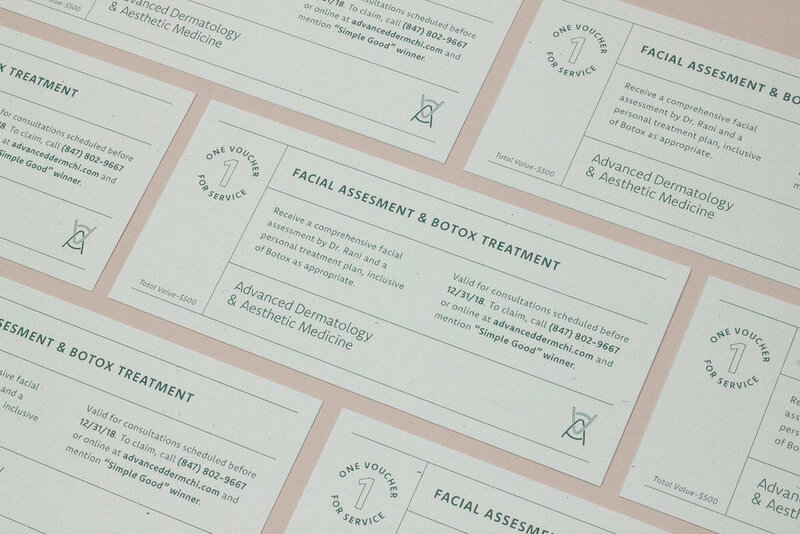 Business cards and vouchers were printed on thick, uncoated paper with a hint of fibers to extend the medical practice’s boutique experience. As a private practice, Dr. Rani needed to differentiate her service from others and those affiliated with local Chicago hospitals. Through her website, photographer David Lai celebrated the relationships with her long-time patients and their families. The photographs also enabled Dr. Rani’s target audience to connect with her diverse patients and treatments. 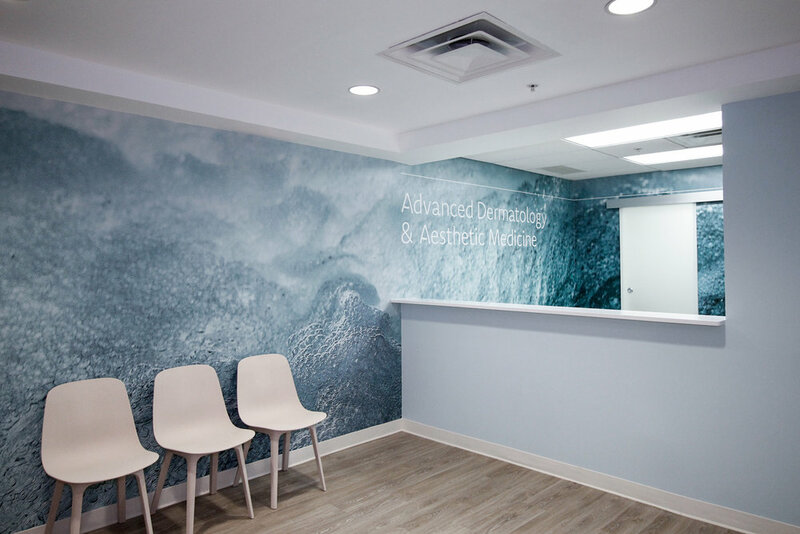 Dr. Rani sought guidance on bringing the brand experience to her practice with the intention of the environment feeling bright, hygienic and comfortable. 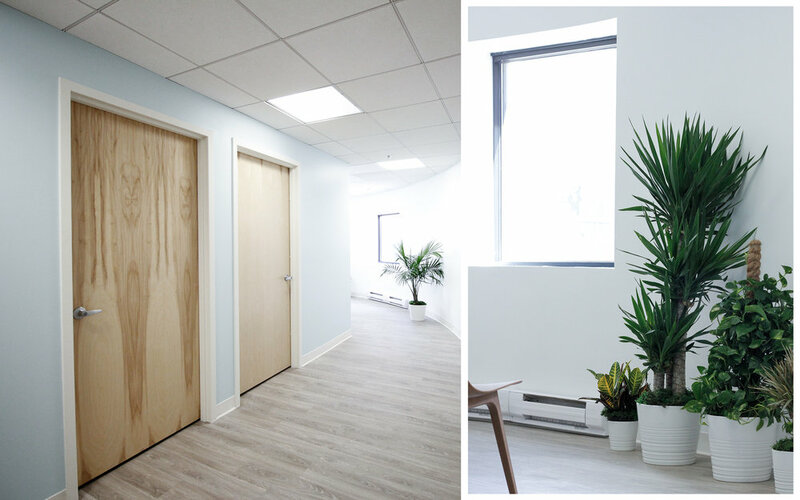 Remo Remo Design provided direction with everything from the use of color, layout of the space and selection of furniture, to the signage and decor.